Keogh has served in the role for the last 10 years with London 2012 proving his fourth and final Paralympics as head coach. 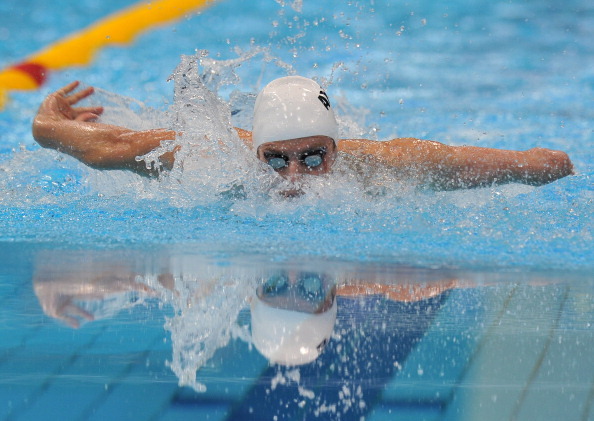 However, Keogh went out in style as the Australian Paralympic swim team returned with 18 gold medals, seven silver and 12 bronze for a total medal haul of 37 medals to finish second on the swimming medal table behind China. 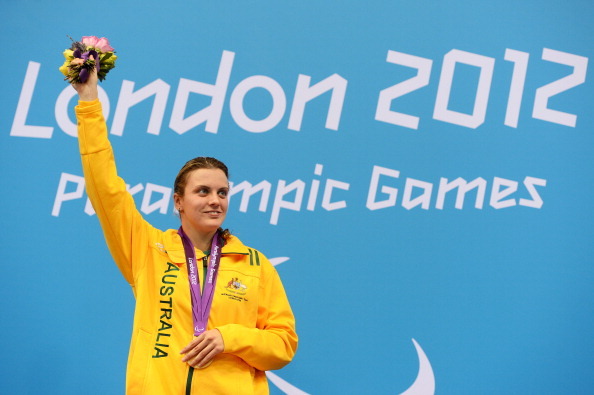 The Australian charge was led by 20-year-old Jacqueline Freney of Queensland, who claimed an astonishing eight gold medals to break fellow swimmer Siobhan Paton's Australian record of six gold medals at a single Games. There was also a phenomenal performance from Matthew Cowdrey, who secured five gold medals to bring his overall tally to 13 golds, making him the most successful Australian Paralympian ever. 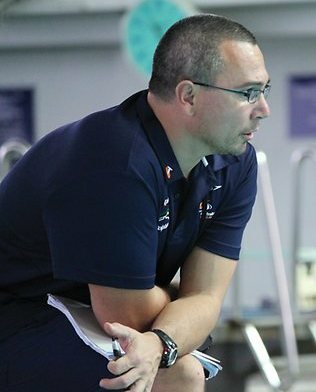 Keogh, who first got into Paralympic swimming as a personal coach to Tamara Nowitzki, who won silver in the SB7 100 metres breaststroke at Sydney 2000, is now set to take up a new role as the aquatics manager and head coach at Genesis Christian College in Brisbane and admitted he leaves as a proud man. "Working with Paralympic athletes for more than a decade has truly been the highlight of my career and something that I will forever cherish," said Keogh. "To have seen a 12-year-old Matthew Cowdrey progress from junior talent, to our greatest ever Paralympian is just one of the many memories I will take from my time as head coach. "I would like to thank all the athletes, coaches, officials and the Swimming Australia family for their fantastic support over the years. "Moving on from this position was a very difficult decision and I'm just grateful that I'm able to stay involved in a sport that I love." 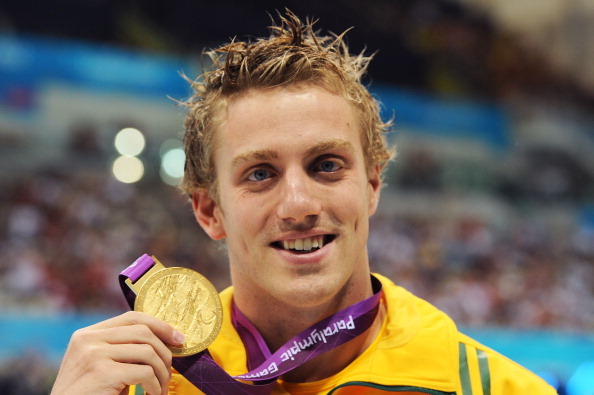 Swimming Australia President David Urquhart said Keogh will leave a lasting legacy in the role and his contribution to high performance Paralympic sport has been immeasurable. "Brendan leaves the position on a high, and with some very sound structures in place, having helped steer the team to outstanding success in London," said Urquhart. "His skills, knowledge and commitment to Paralympic swimming will be missed, but we wish him well in his future endeavours and know that he will continue to play an important role in the development of our sport." Australian Paralympic Committee (APC) chief executive Jason Hellwig also paid tribute. "On behalf of the APC, I would like to thank Brendan for his contribution to the Australian Paralympic Swim Team over the past 10 years and wish him all the very best in his future endeavours," said Hellwig, who was Australian Chef de Mission at the London 2012 Paralympics. "The head coach role for the Paralympic Swim Team is a huge responsibility and crucial to the on-going success of the wider Australian Paralympic team, which is why Brendan's replacement will have some big shoes to fill." Swimming Australia will now work with the APC and Australian Institute of Sport to find a suitable replacement for the position of Paralympic head coach.